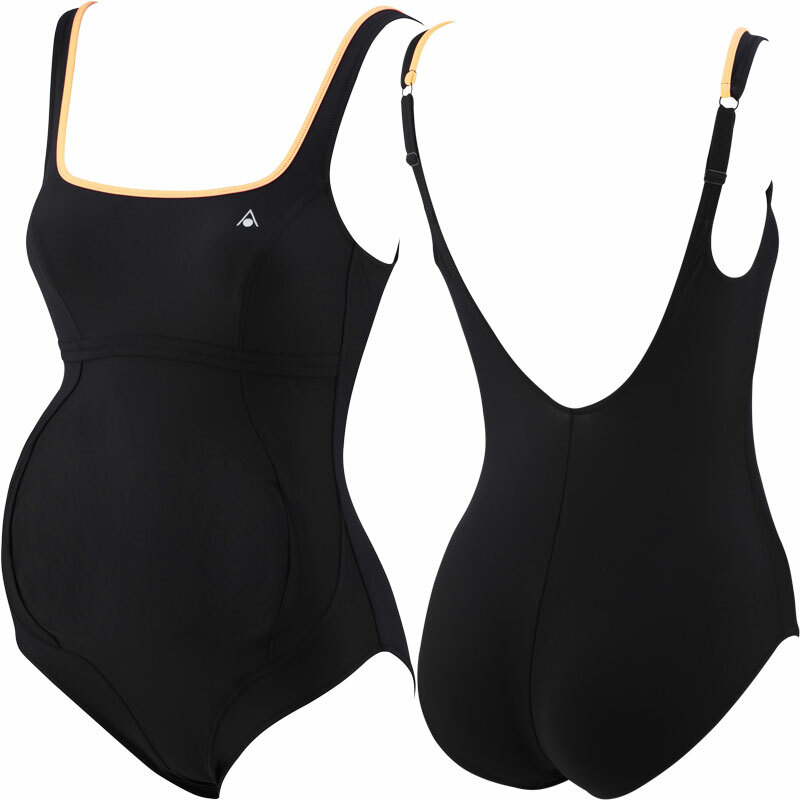 All Sizes 32" 34" 36" 38" 40" 42"
The Aqua Sphere ® Isis Maternity Swimsuit is designed for a fit which flatters you and your bump, keeping you looking stylish this season. Excellent bust support and a flattering shape. Expanding front seams allow suit to extend during pregnancy. Flat lock stitching over hips for comfort and a flattering appearance. Special tulle criss-cross lining provides exceptional support Inner tummy lining with "soft stretch tulle" to provide an extra comfortable support and a smooth appearance Aqua Soft™ lining. Material: 80% Polyamide - 20% Elastane.